Montauban has many surprises in store for you! Known for its exceptional quality of life, it offers visitors a warm welcome and plenty of activities to enjoy. Take off with your head in the clouds! 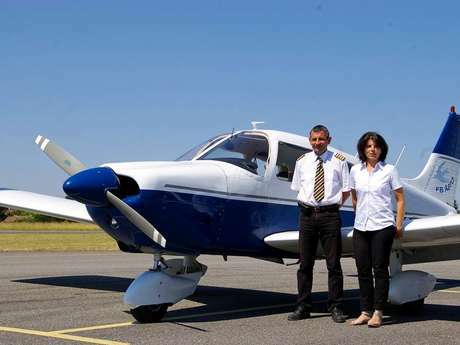 FB aéro offers an exceptional "flying visit" of Montauban from the sky. Chill out aboard the ²Zéphir² as you float down the Tarn. The banks are filled with rich, unspoiled flora and fauna--- learn about their history. 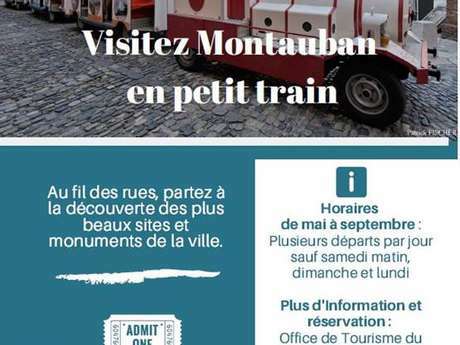 Finally, hop on board "little train" and wend your way through the streets of Montauban. An enterTRAINing way to visit Montauban's monuments.